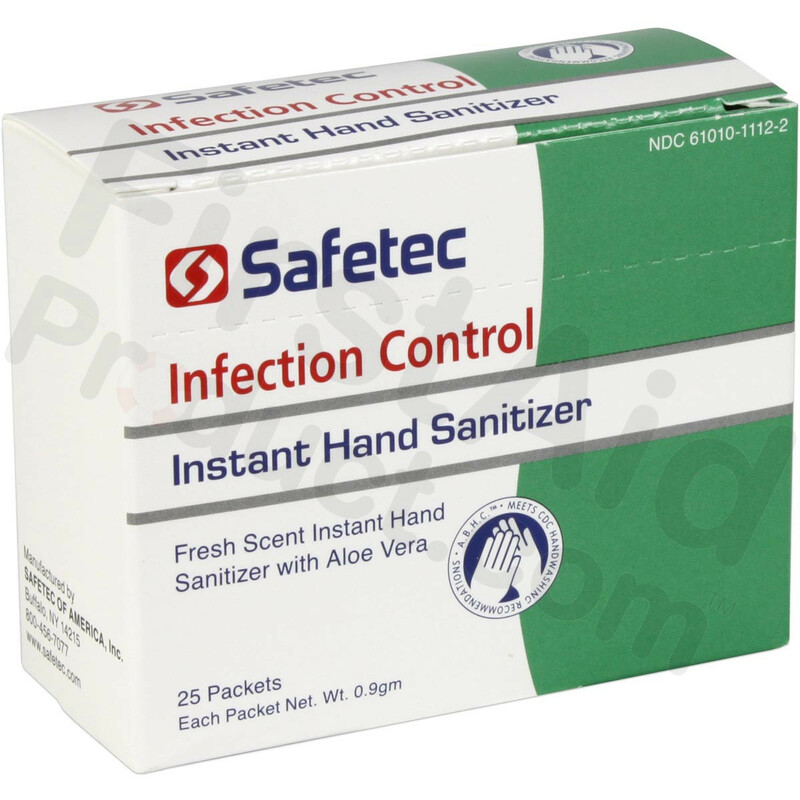 Safetec Instant Hand Sanitizer (Fresh Scent) kills 99.9% of widespread germs and evaporates completely to leave hands not feeling sticky. 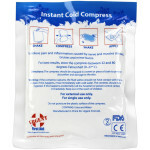 It contains aloe vera for added moisture with each use, increases skin hydration and preserves skin’s health. 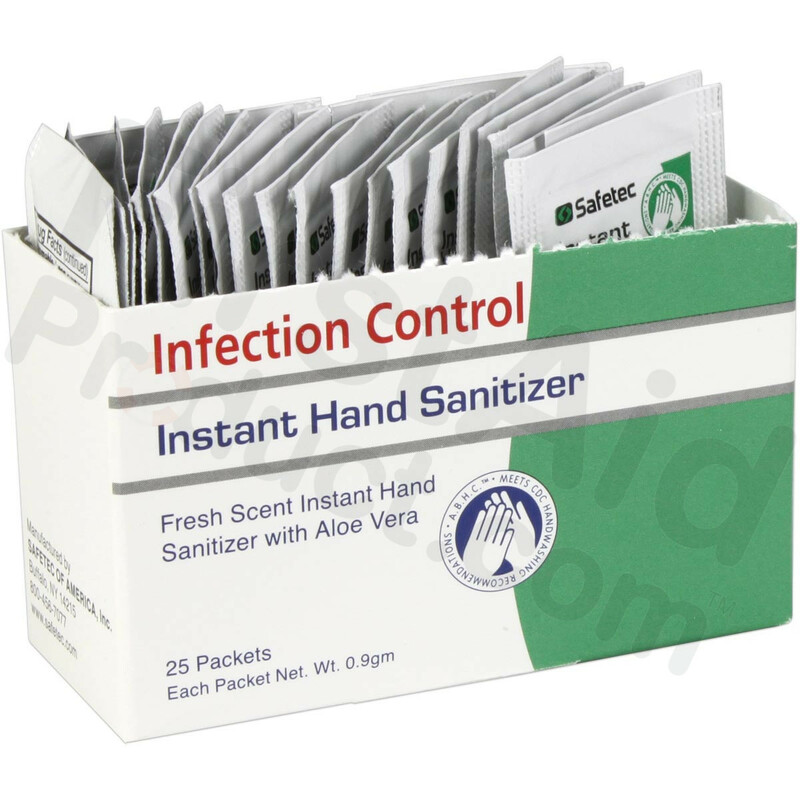 Convenient Hand sanitizer packets. 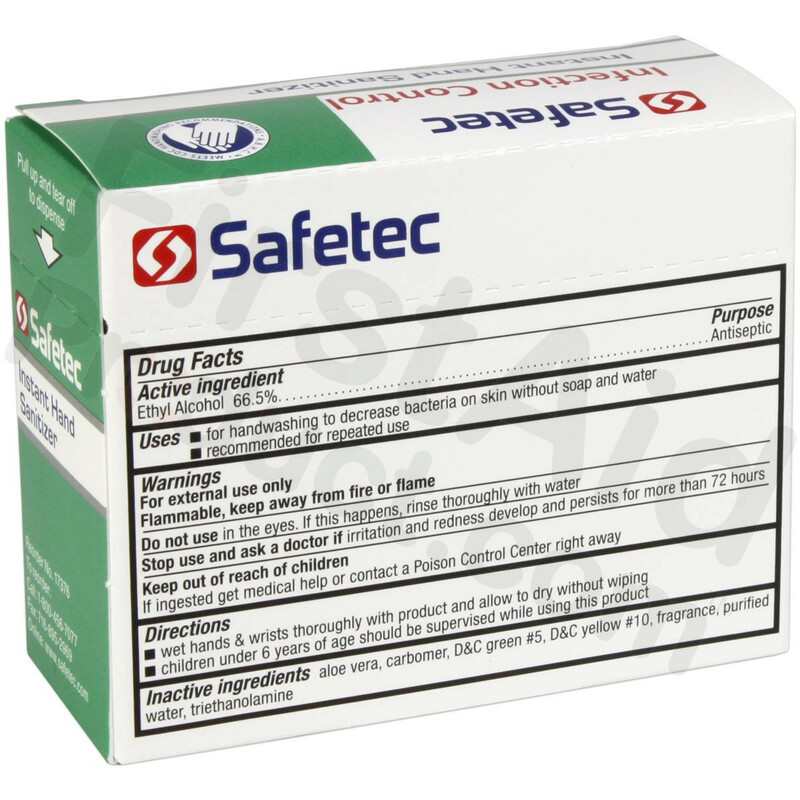 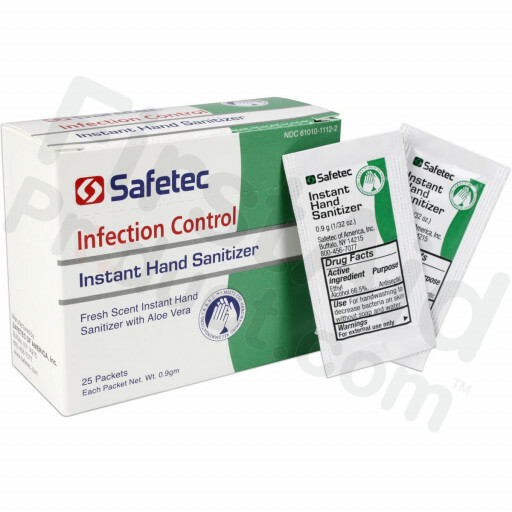 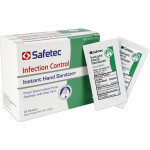 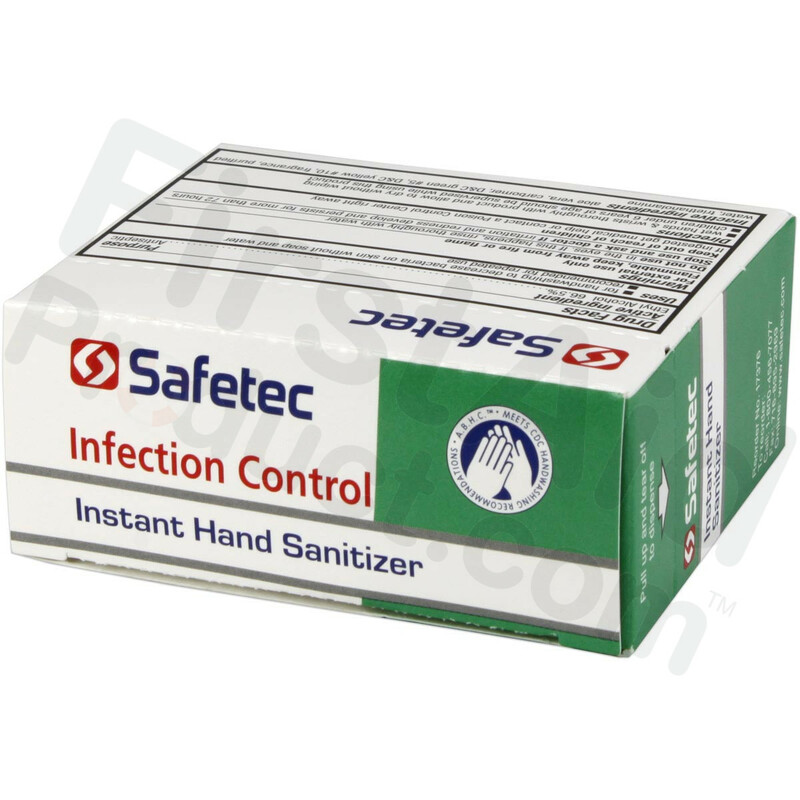 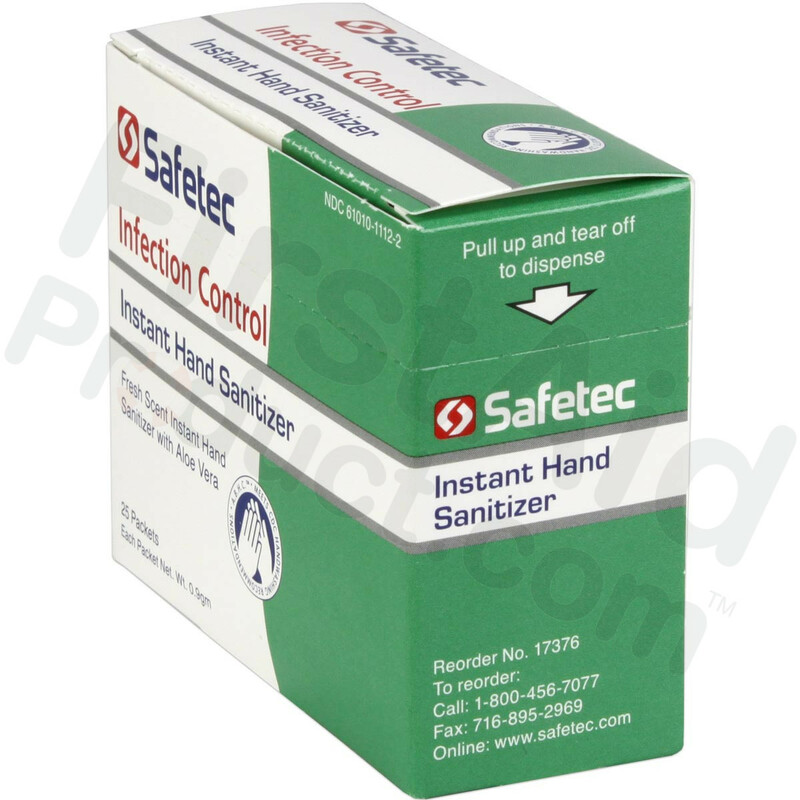 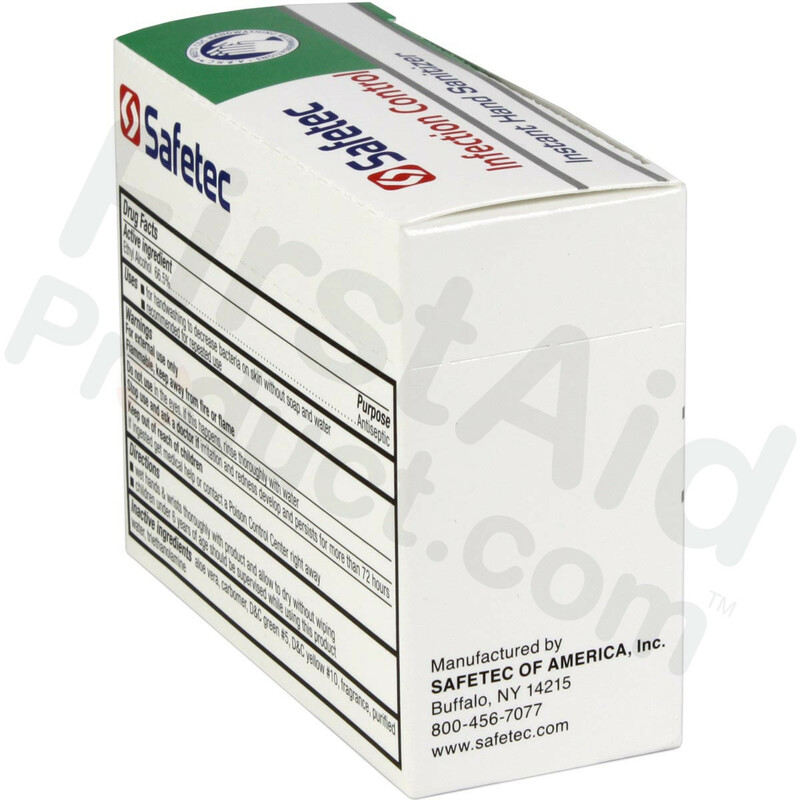 Safetec Instant Hand Sanitizer is formulated with an enriched moisturizing agent to condition and preserve skin’s health, while preventing the spread of germ causing illnesses and infections. 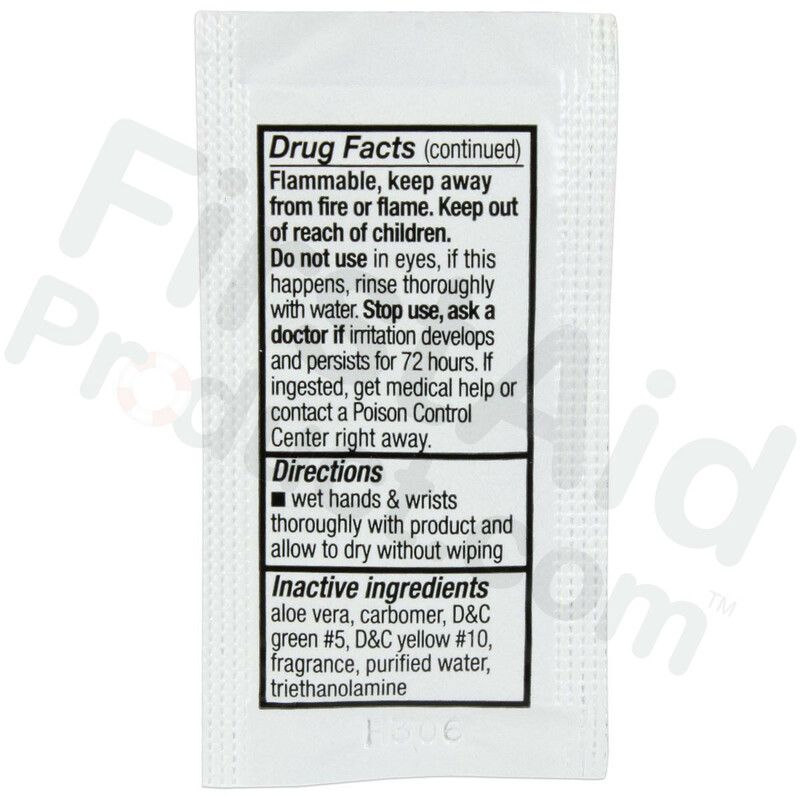 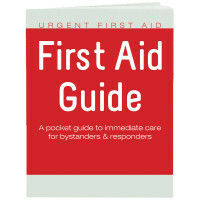 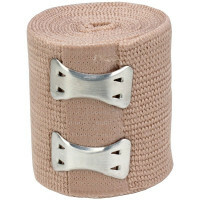 Containing 66.5% ethyl alcohol and is scented with a pleasant fresh fragrance. 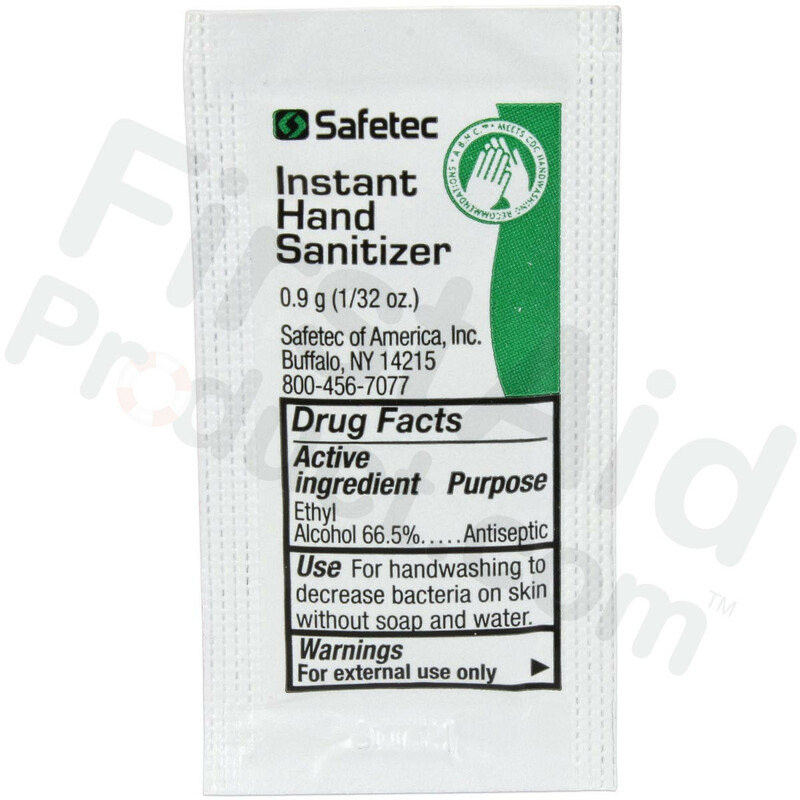 Hand Sanitizer Fresh, .9gm. 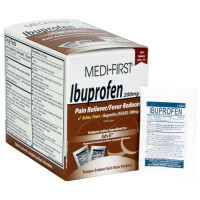 Pouch, 25 per box.